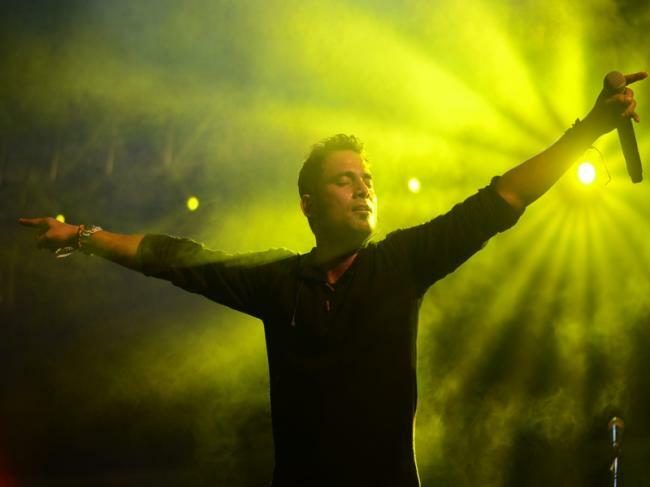 Kolkata, Nov 6 (IBNS): The fever of music had crept Kolkata, the eastern city of the country, last week as the third edition of NH7 Weekender Express was held at Nicco Park here. The two-day festival ran from Nov 3 to Nov 4. On the first day, Poets of the Fall, Tiny Fingers, Lakkhichhara and Mahesh Raghunandan had performed while Switchfoot, Pentagram, aswekeepsearching and Ape Echoes featured in the festival on Sunday. After Kolkata, the Weekender Express will be hosted by six other cities. The six other cities are Lucknow, Chandigarh, Jaipur, Kochi, Mysore and Hyderabad. 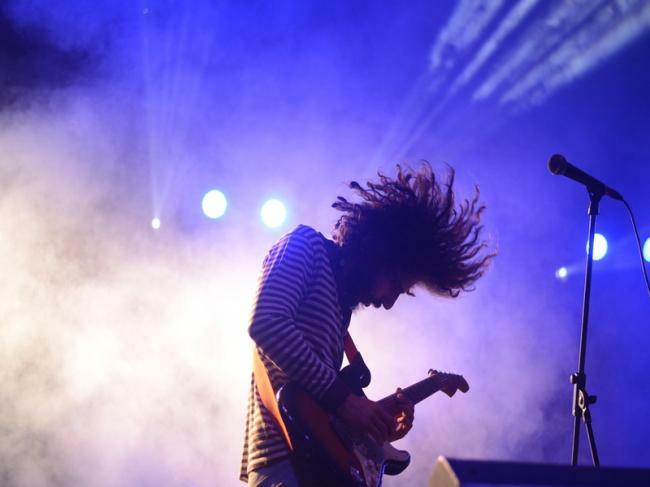 The main editions of NH7 Weekender had started in Meghalaya on Nov 2. The main edition of the festival will also be held in Pune on Dec 7 and 9.